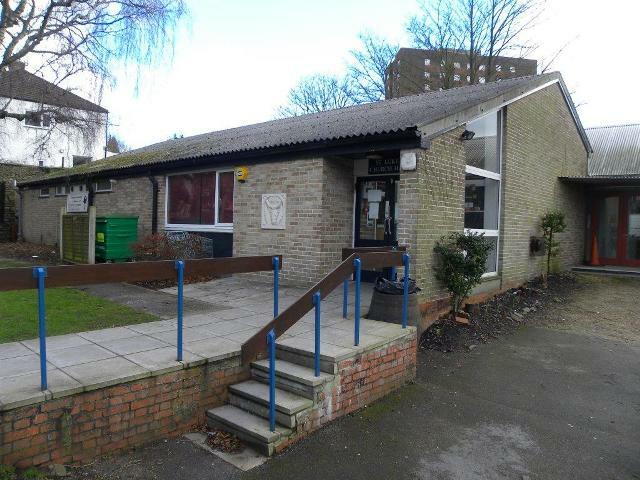 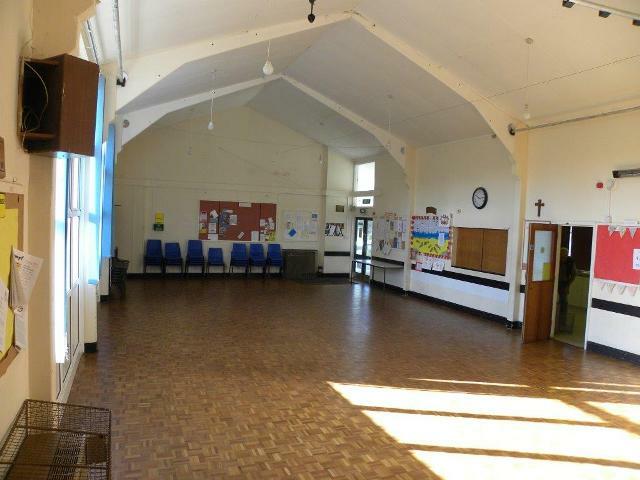 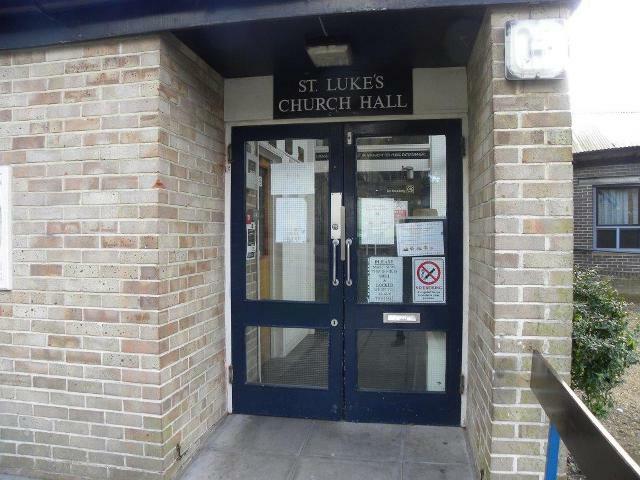 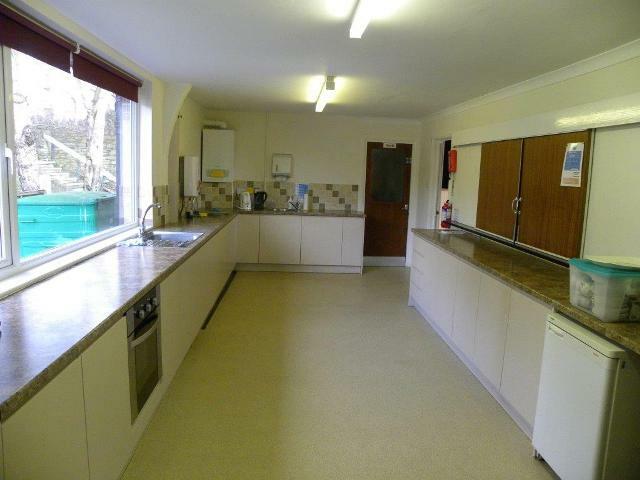 The Church Hall is a great asset to the community and is already used for many activities by the church and other organisations. 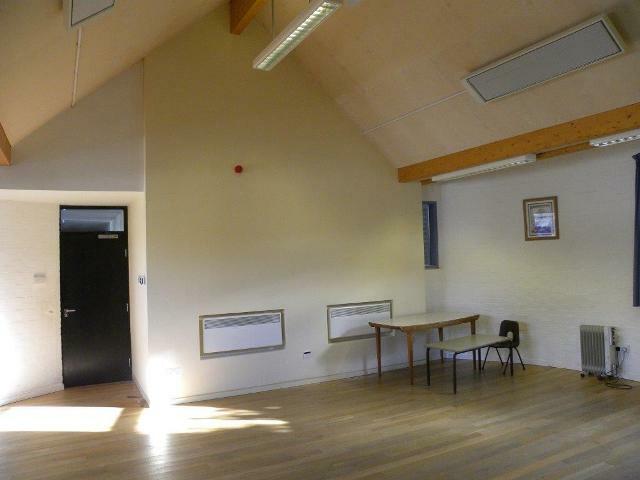 It is available for hire and if you would like to enquire about hiring the hall for an event, birthday party etc please contact Rosemary Spada on 0117 971 6981. 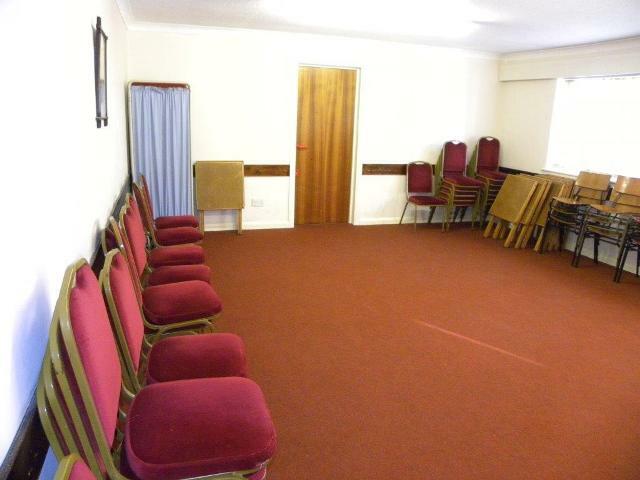 In addition to the main hall, with fully equipped kitchen, there are smaller rooms such as the Millennium Room, which may be suitable for your purpose.